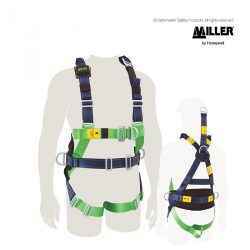 MILLER AirCore™ Riggers Harness is a light-weight full body harness with work positioning side D-rings. Its specifically designed with breathable, open-core padding technology for optimal air flow, reducing heat and moisture entrapment and keeps the worker drier and cooler. 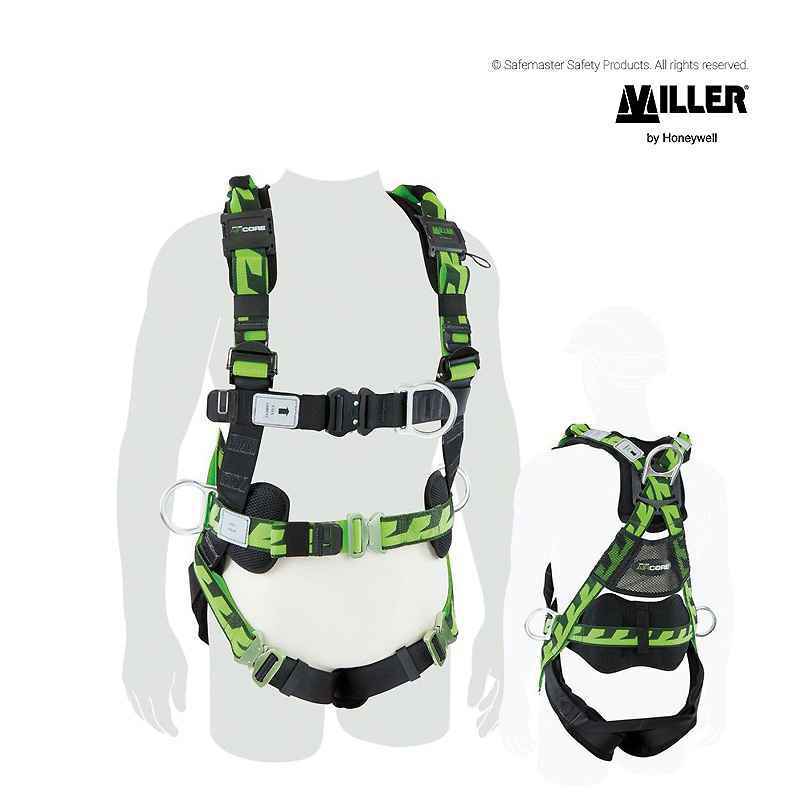 The patented Miller DuraFlex® stretchable Duraclean webbing provides greater flexibility and increased comfort. 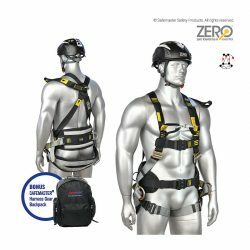 It conforms to the shape of the worker, stretching with every movement to provide a greater mobility and reduced fatigue resulting in increased worker productivity.